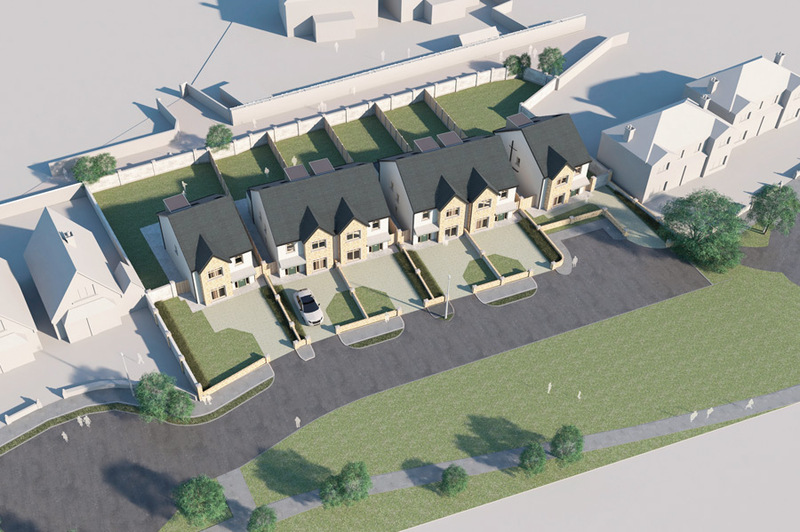 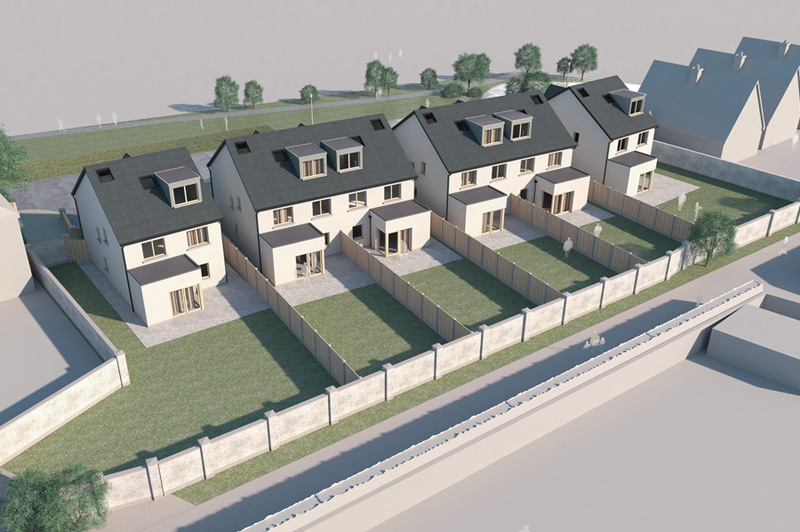 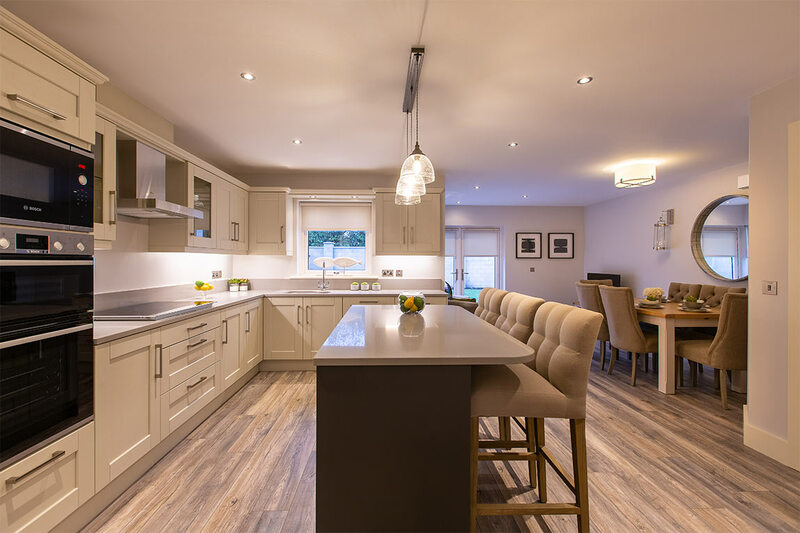 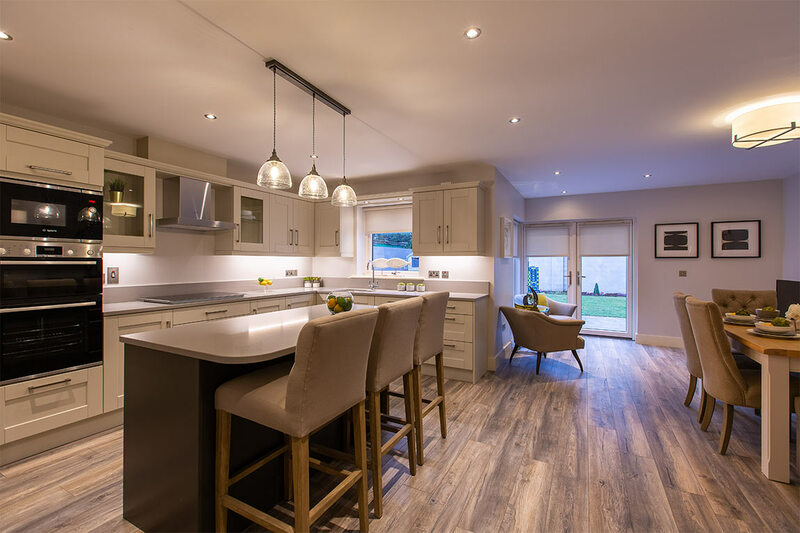 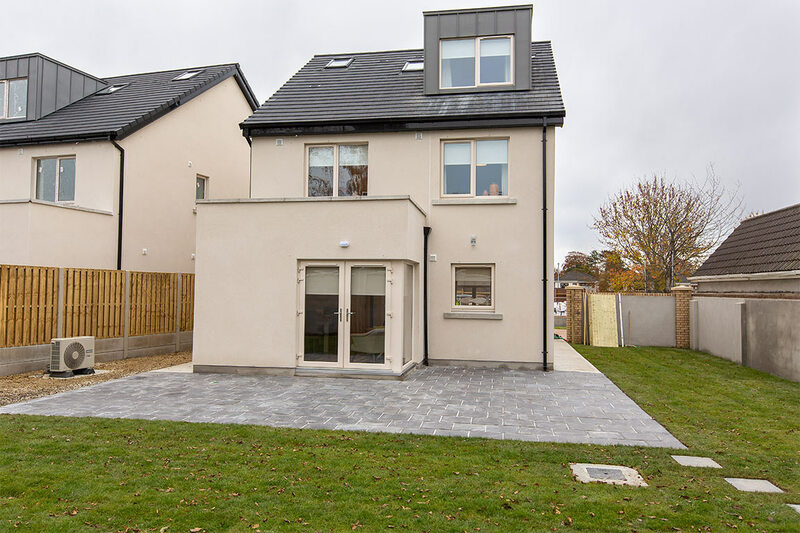 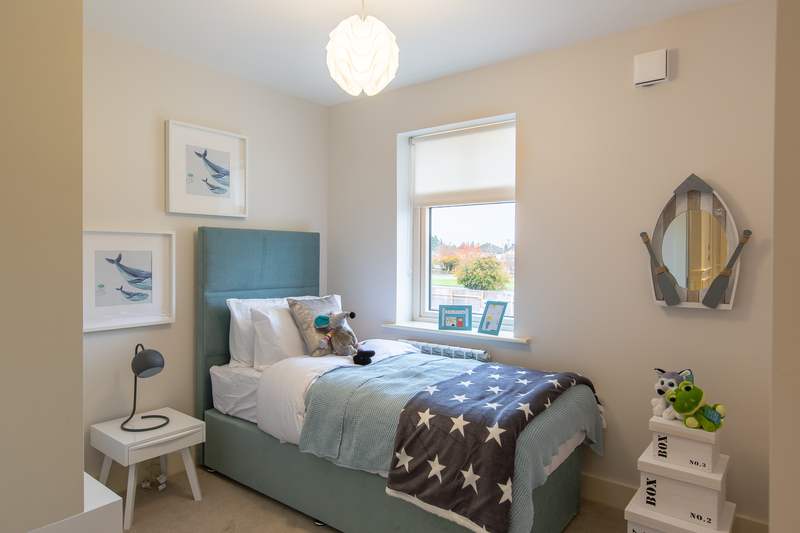 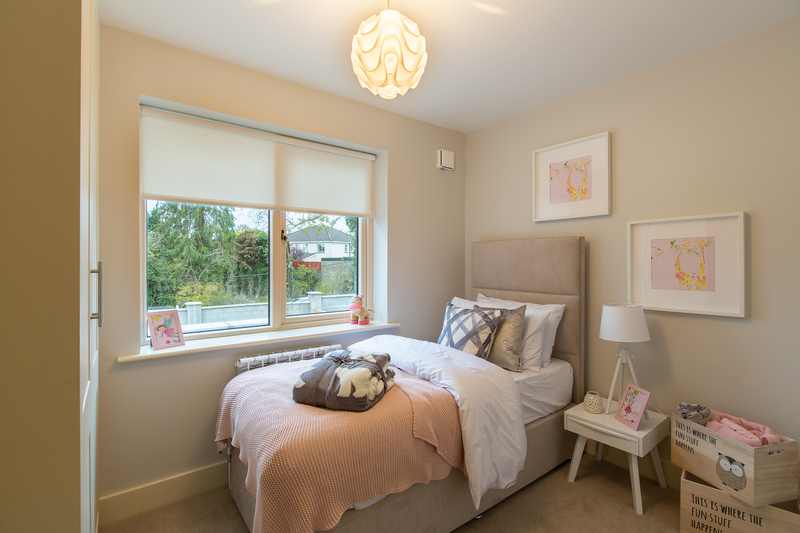 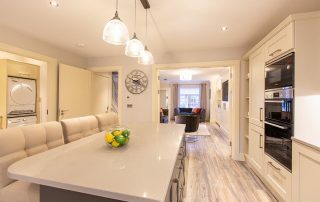 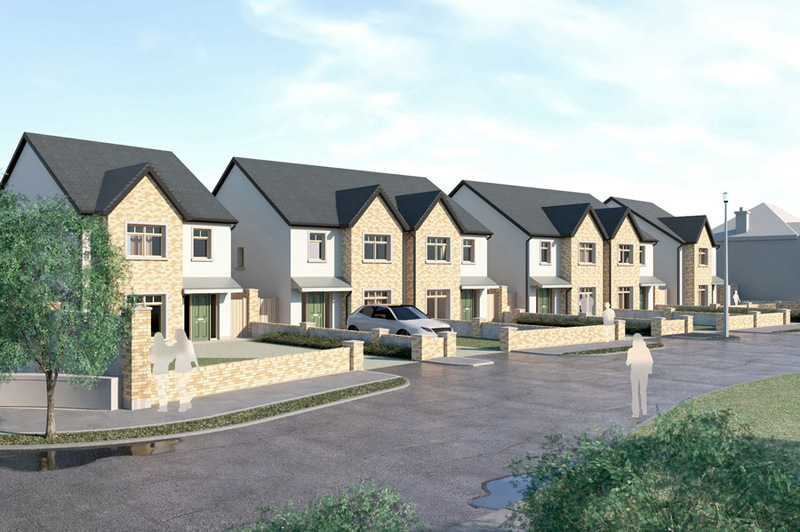 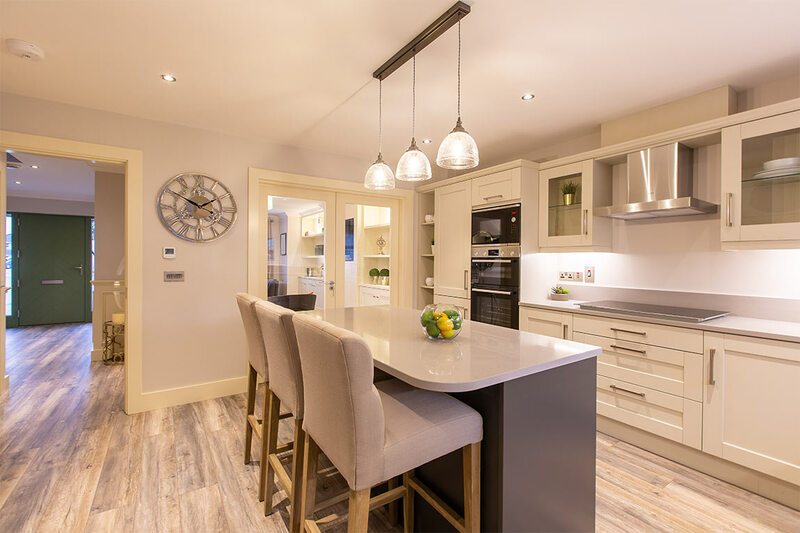 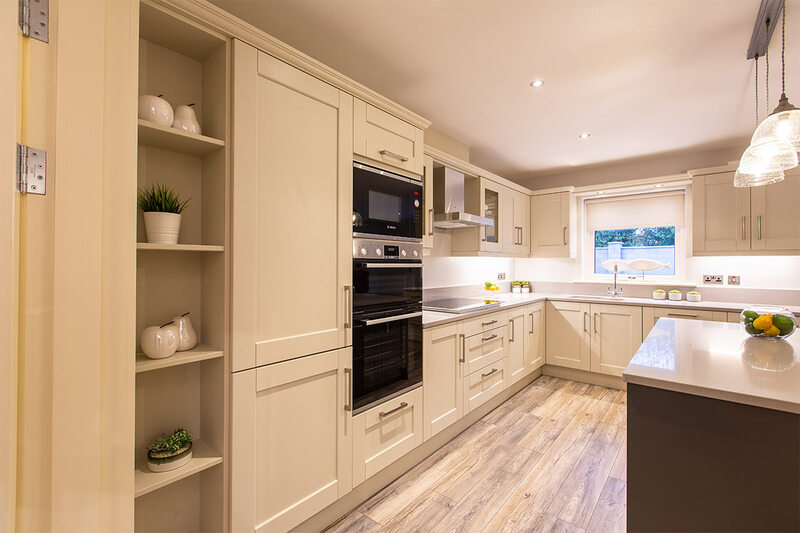 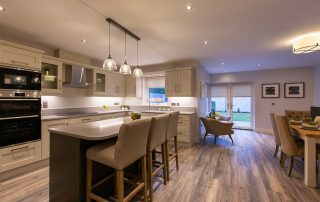 Abbey Farm Demesne is an exceptional new infill development comprising of two detached and four semi-detached 3-storey A rated houses on 0.9 acre. 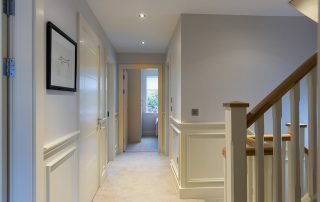 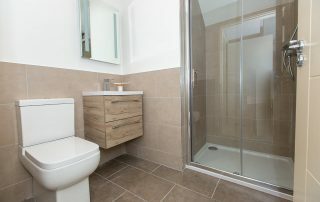 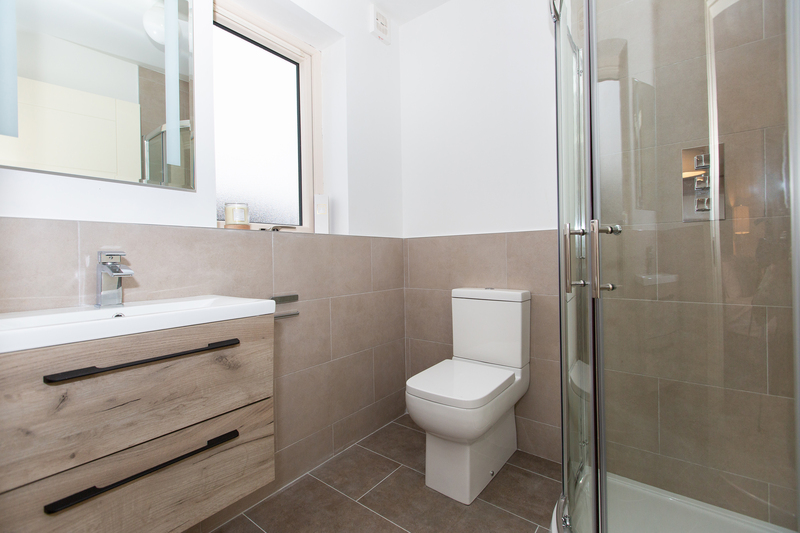 Finished design by CDP architects with a high level of specification. 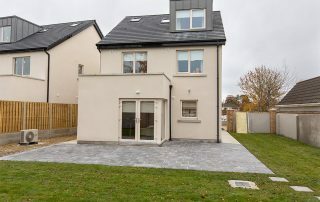 These six elegant 152 sq.m. 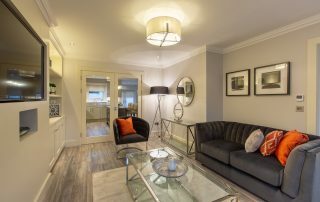 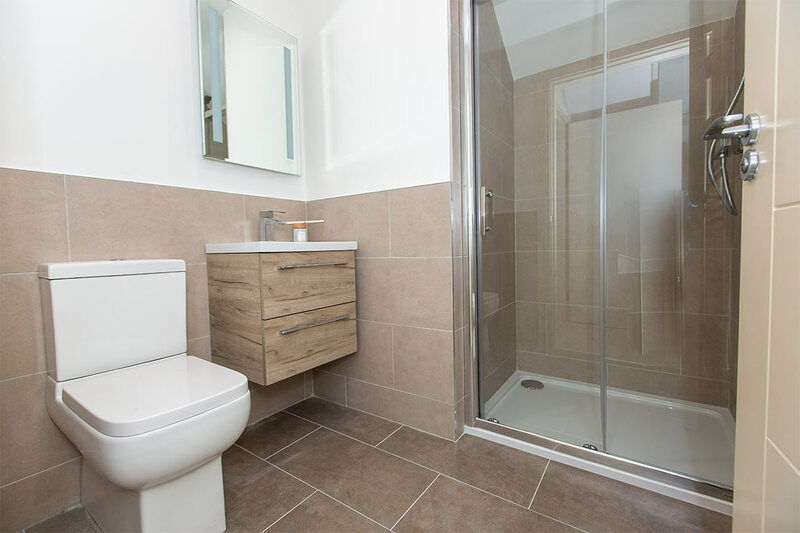 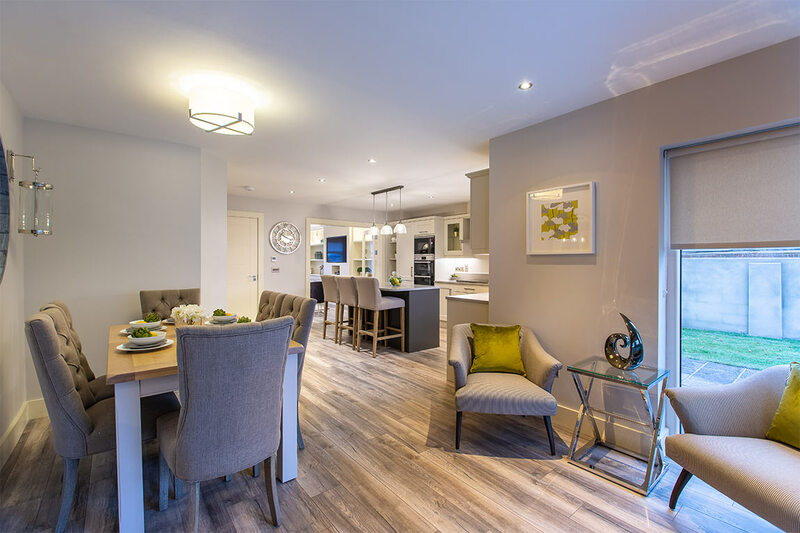 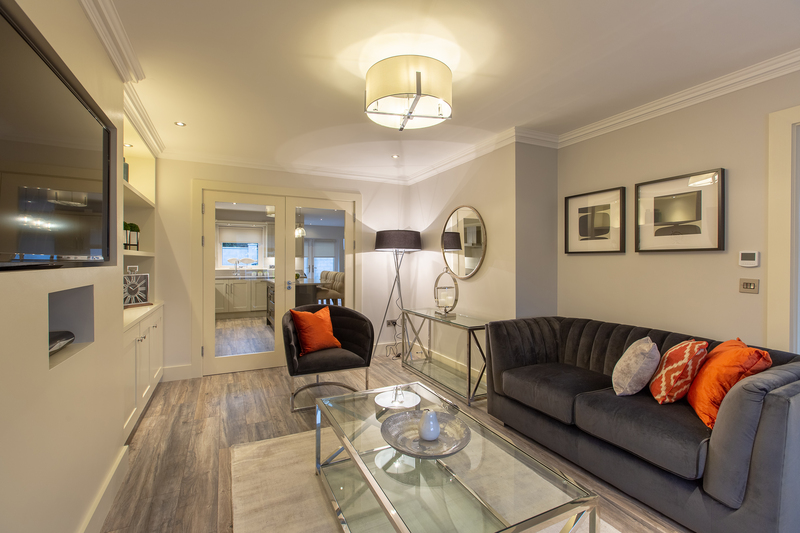 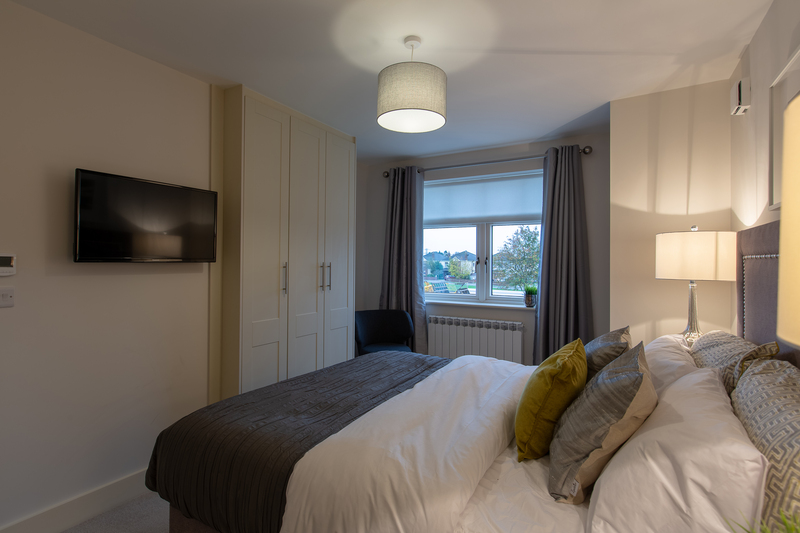 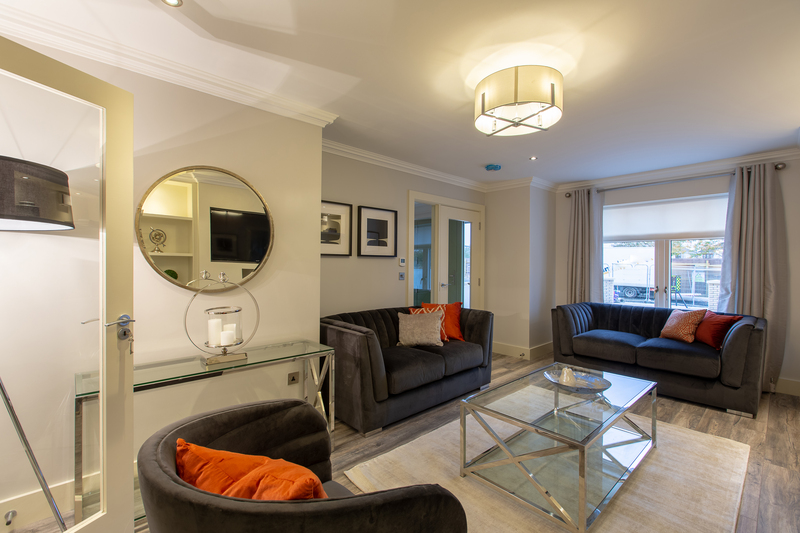 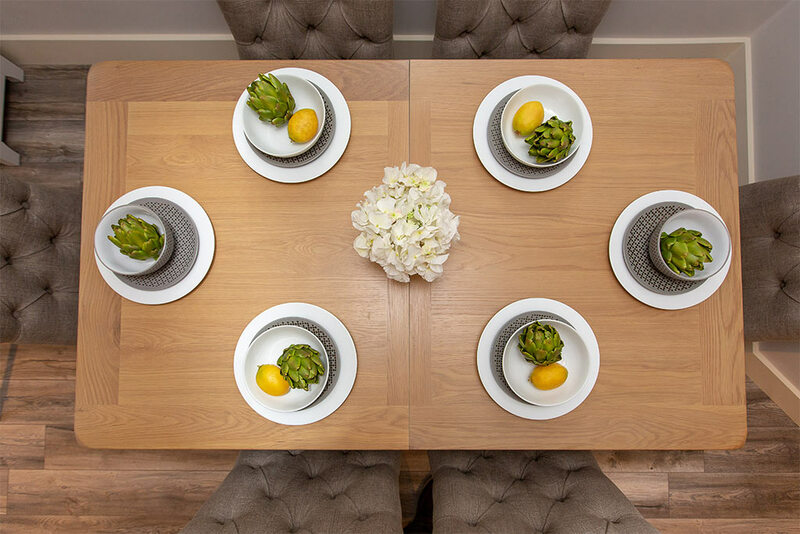 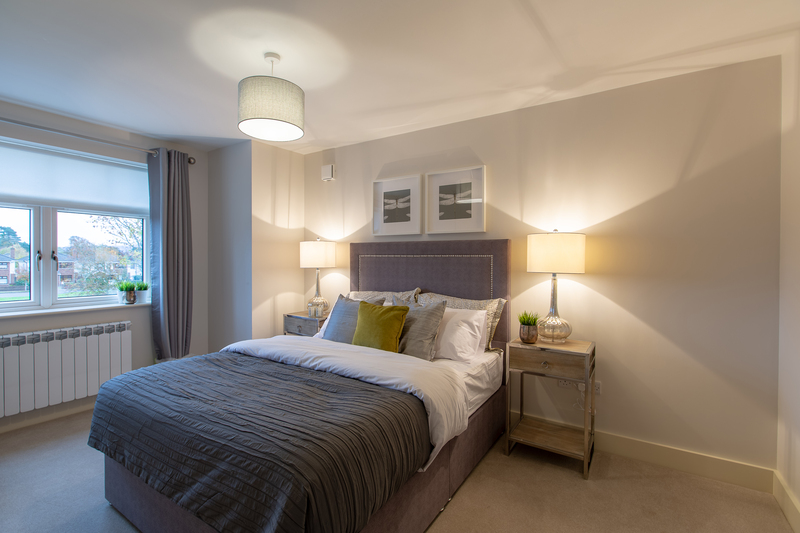 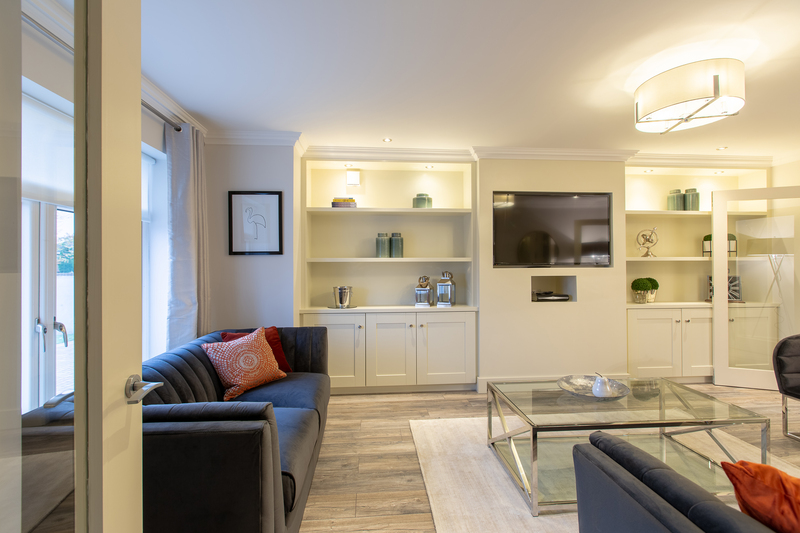 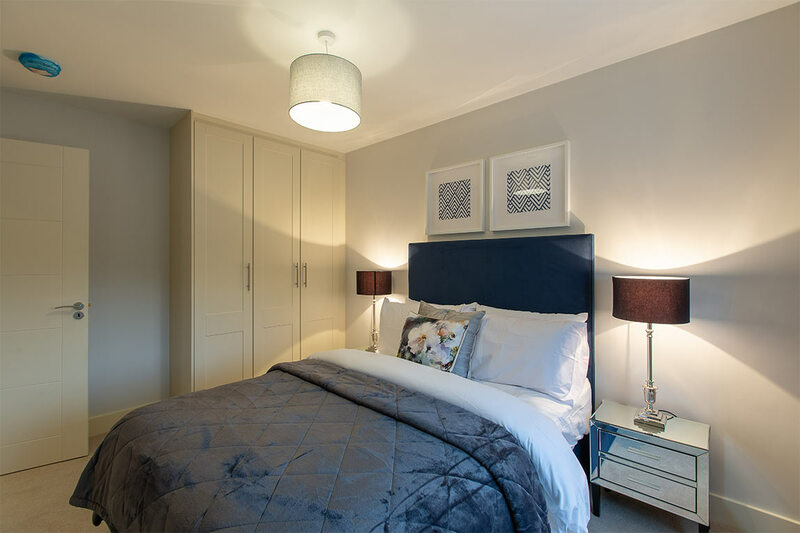 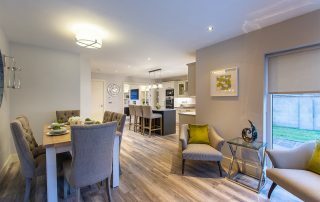 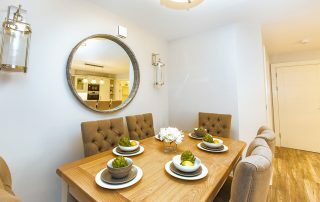 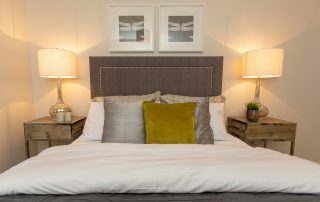 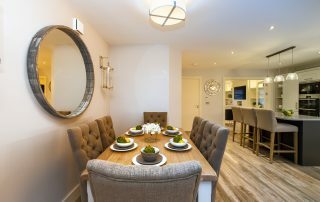 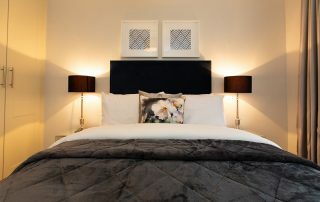 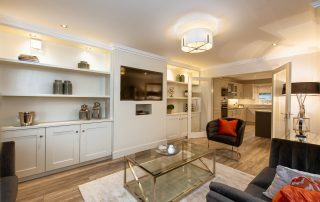 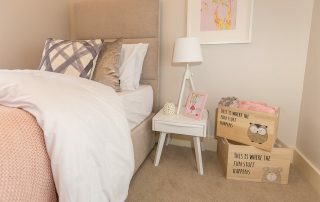 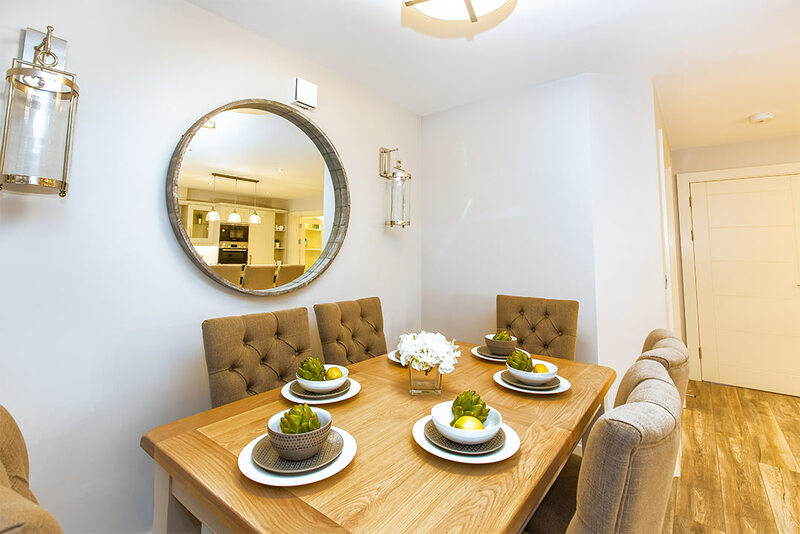 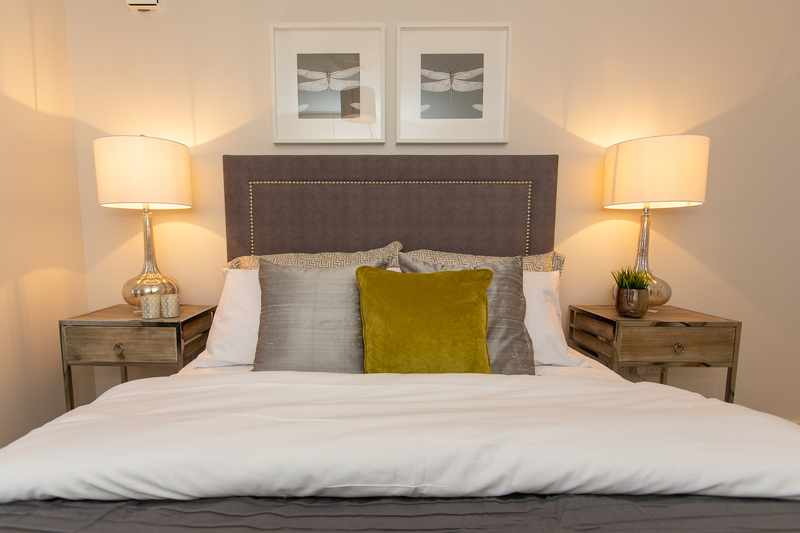 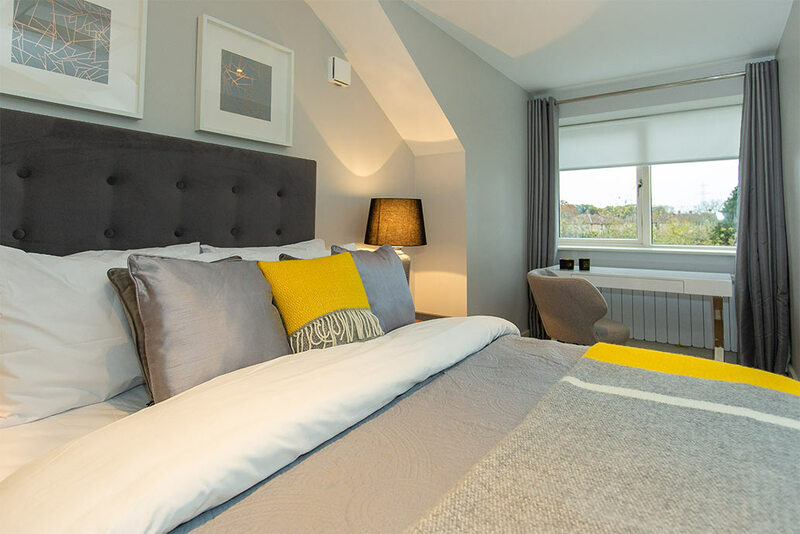 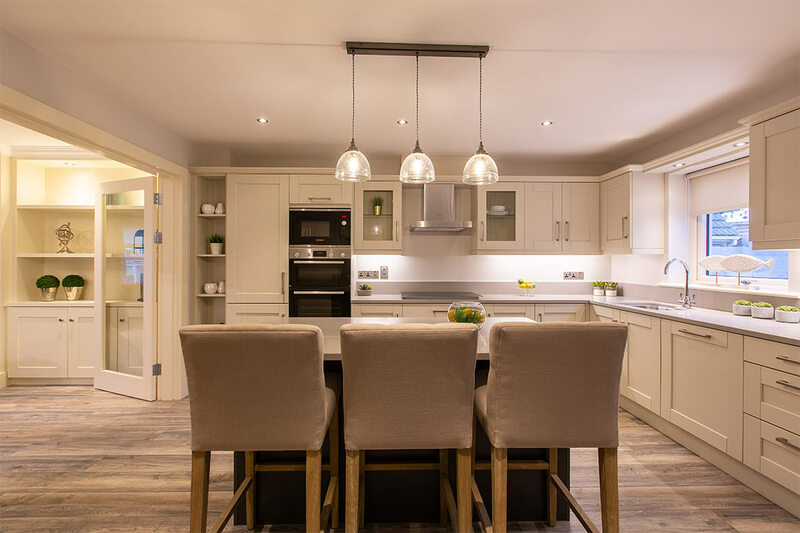 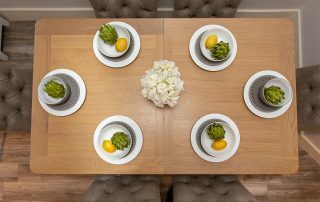 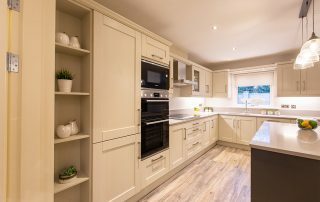 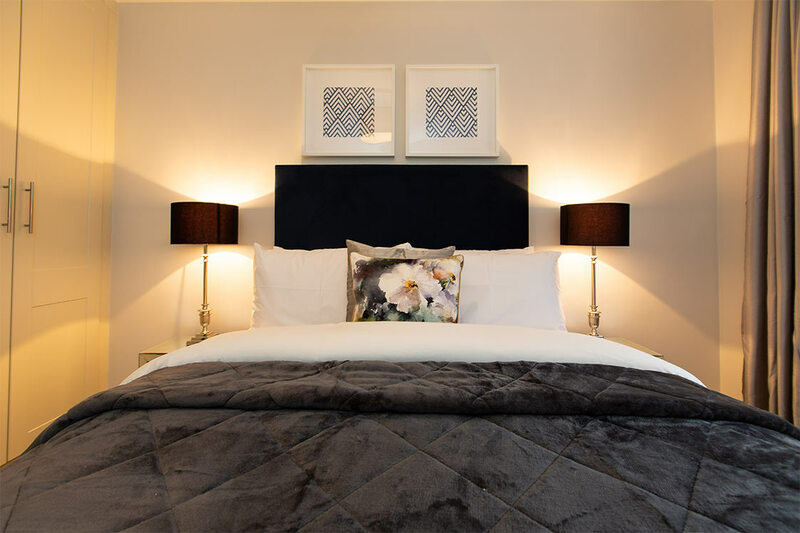 new homes are complimented by the fact that they are built within the mature setting of Abbey Farm Estate. 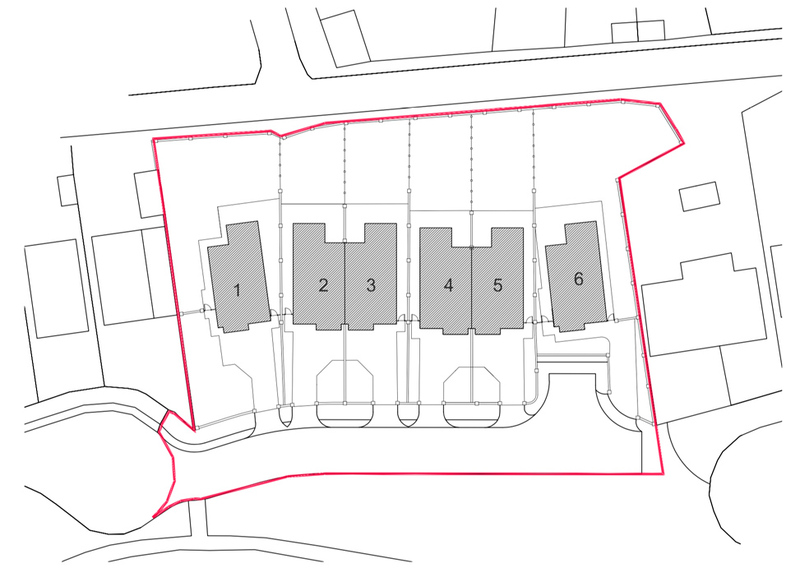 Both the design and orientation maximize living and recreation space and the development itself blends well with the adjoining park lands and open space. 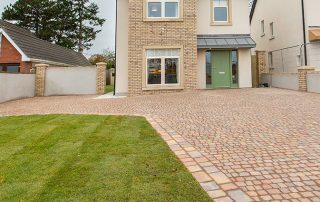 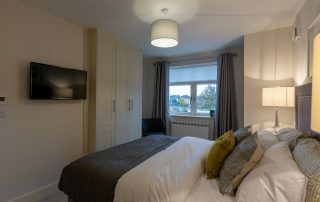 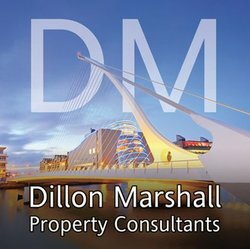 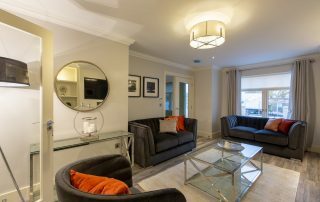 Located just 22 km from Dublin City Centre off the M4 motor route, Celbridge is easily accessible by road, and is a satellite town of Dublin. 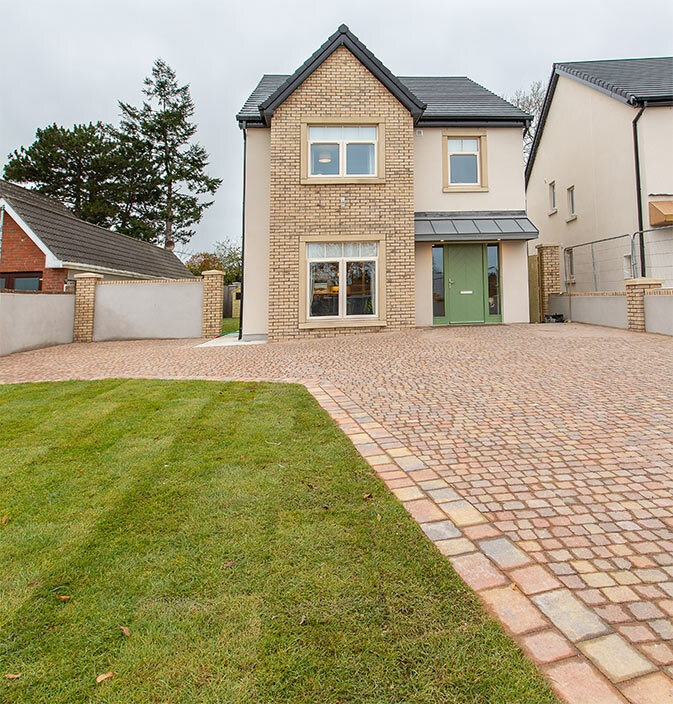 Celbridge is well serviced by a number of buses and also by a train station just outside the town at Hazelhatch. 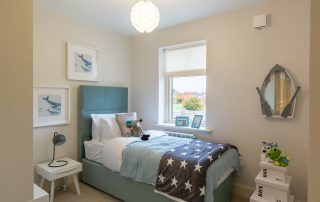 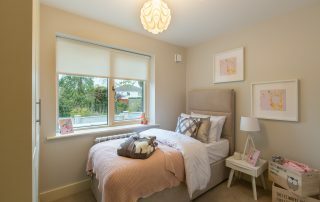 Abbey Farm Demesne is located a short walk from the village of Celbridge which offers a wide variety of shops, pubs, restaurants and numerous schools. In close proximity to shopping centres the village itself is a bustling centre of trade with a classical hint of rural charm. 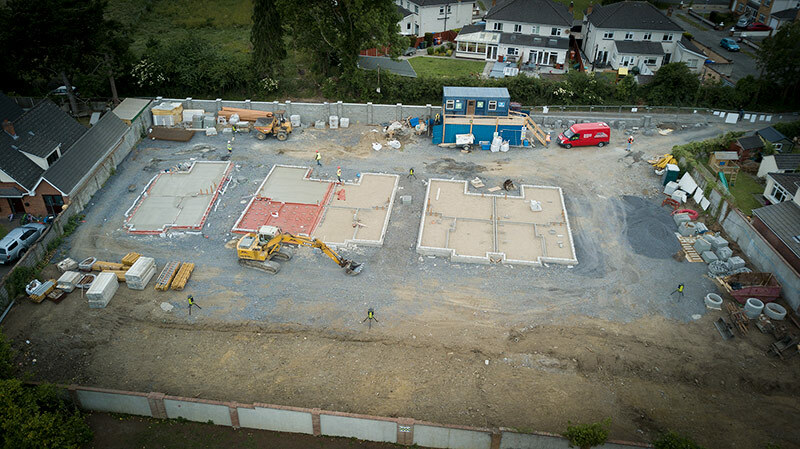 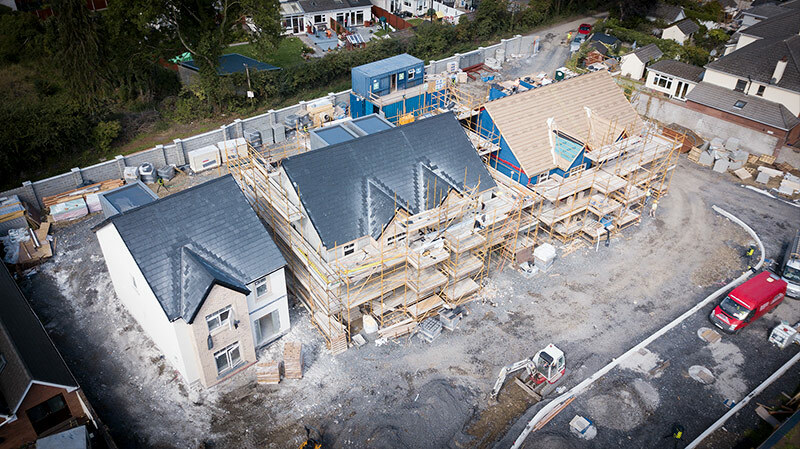 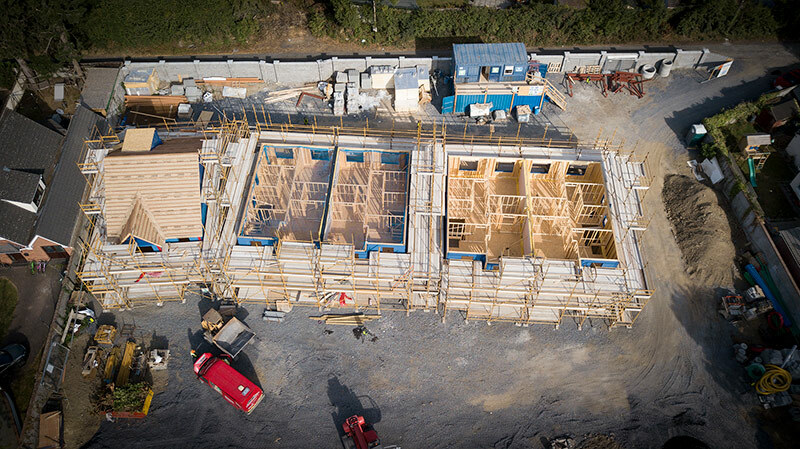 The construction is energy efficient timber frame comprising of a high level of insulation and energy efficient heat pump systems which deliver low annual energy costs. 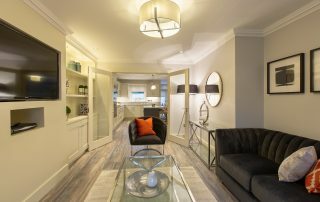 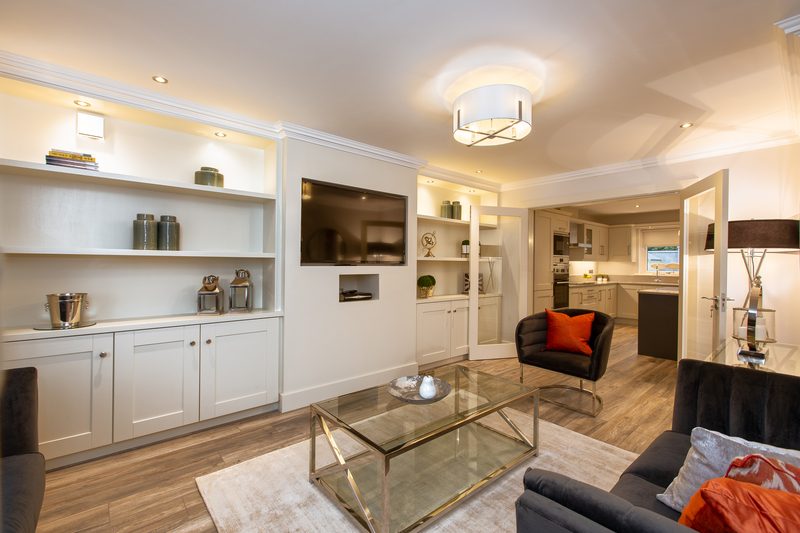 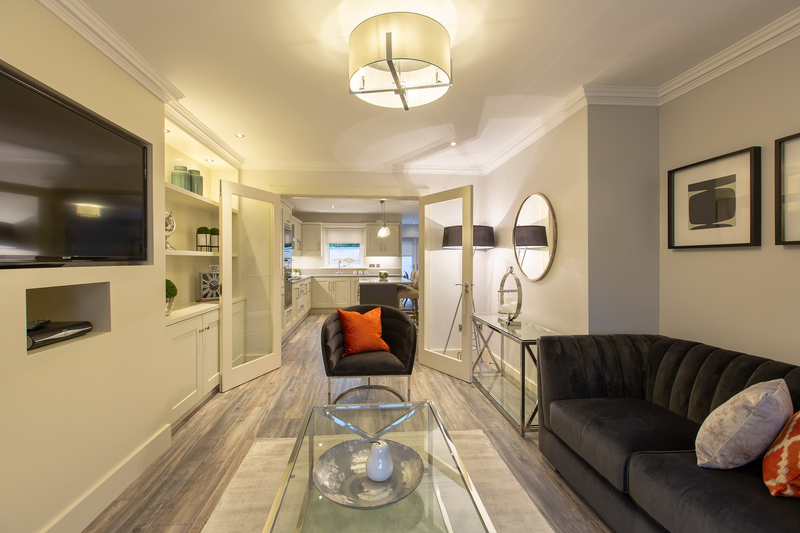 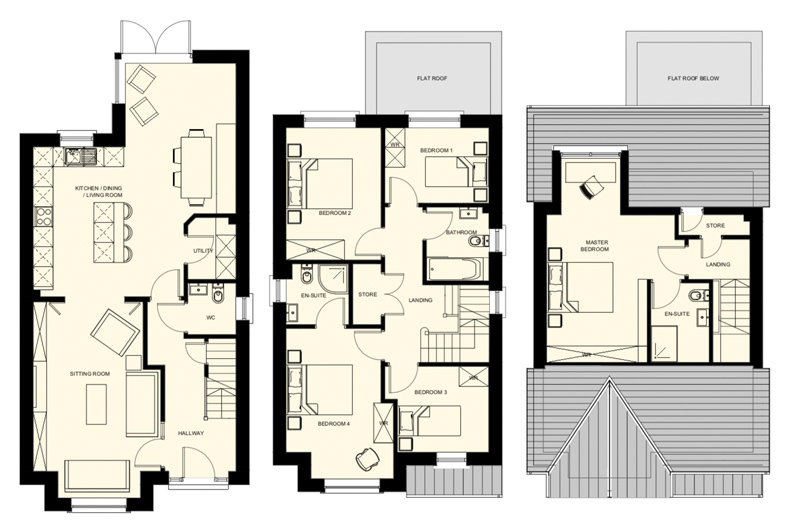 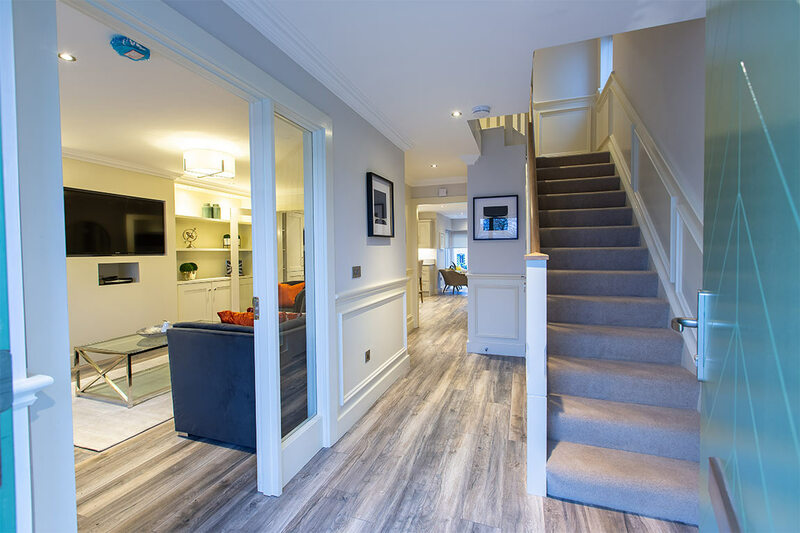 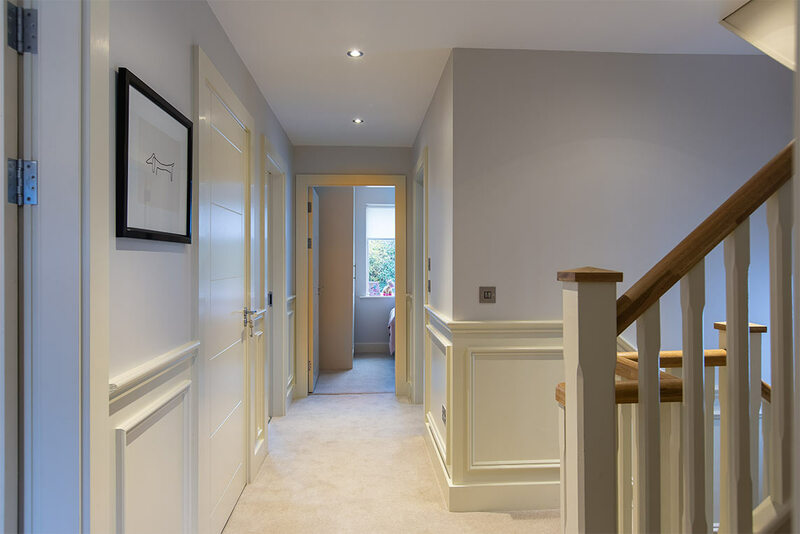 This design provides for spacious reception rooms, kitchen and dining space on ground floor.